TribeFit is Dubai Marina’s largest and most socially active health and fitness club spread across an impressive 23,000 square foot area with spectacular views overlooking the Marina. * 23,000 sq.ft. of awesomeness! 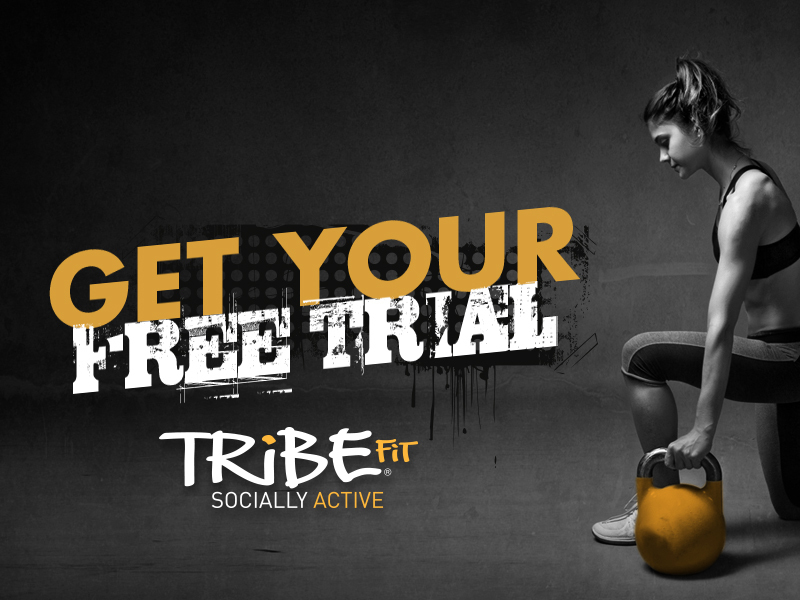 Simply enter your details above and one of our TribeFit Warriors will be in contact to arrange your free trial at a day and time of your convenience.